Scott Ply Metallic Engraving Plastic fills an important niche with its brushed, ultra-thin surface – just right for detailed lines and drawings. Utilize this eye-catching material for trophies and awards, name tags or any item requiring a sleek, stylish look. Available in a 1/16” thick 2-ply full sheet measuring 21” x 50” (just $61) or 2” x 8” blanks (only $1.31), metallic engraving plastic can be cut to various sizes for a variety of applications. 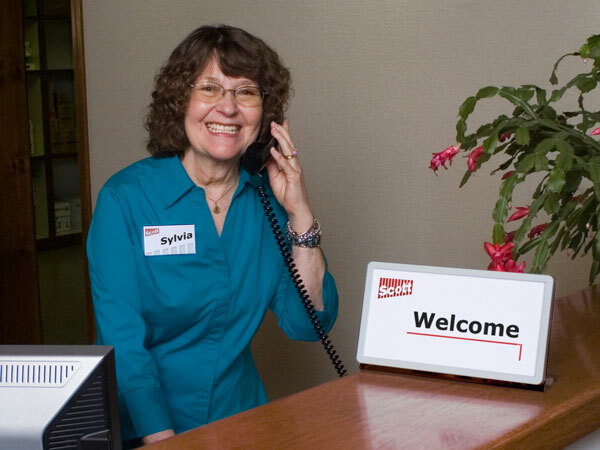 Featuring a brushed brass appearance for a polished introduction, Scott Ply metallic engraving plastic provides an extra touch of distinction to your name tags. In fact, metallic engraving plastic gives every message or inscription its own unique tone. 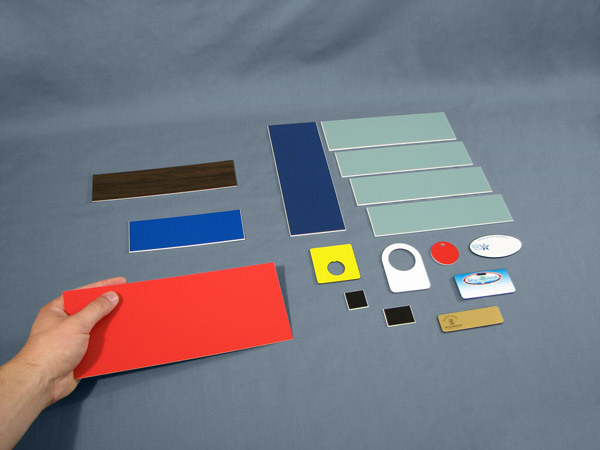 We make this sleek, contemporary-looking plastic right in our own facility in upstate New York. So you can be certain of the quality and the solid service that comes with every order. 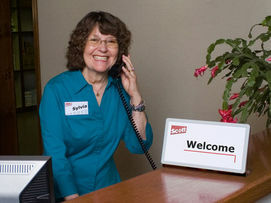 When you create your engaging signs, you choose the level of help you’d like from Scott Machine. 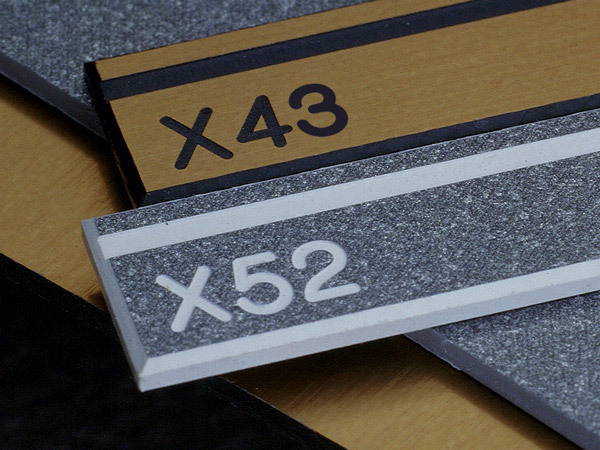 For instance, we can provide ready-to-engrave sign blanks, pre-cut to any custom profile you need. Our popular 2” x 8” blanks cost only $1.31 apiece. Whatever your shape, whatever your volume…from a couple dozen to a couple thousand…we’re here to lend a hand. Need advice about our Scott Ply metallic engraving plastic – or any other plastic substrate, engraving tool or wall attachment? We’re happy to weigh in with a voice of experience. We’ll even provide samples for you, if you’d like. Scott Ply metallic engraving plastic is just one of the many excellent engraving materials available from Scott Machine, along with the latest engraving machines, accessories and supplies – American-made and respected the world over.